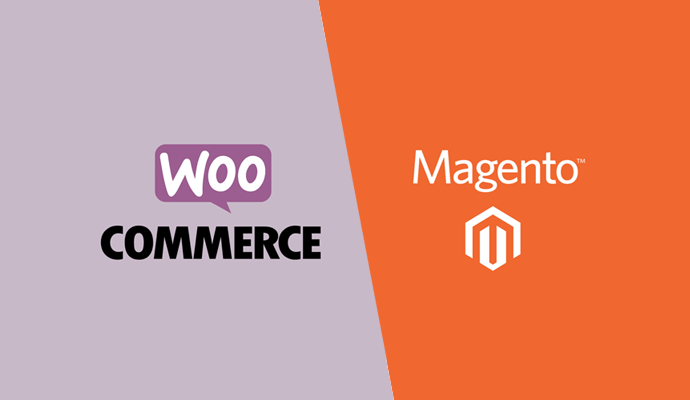 WooCommerce and Magento are the most preferred e-commerce platforms for businesses, developers and end users alike. Of course, each has a unique set of qualities and properties that differs from the other, and hence one might be above the other when it comes to meeting a specific business requirement. The first difference starts from the point that WooCommerce is WordPress-owned while Magento is standalone (ownership is in the hands of eBay). Each has a strong community-wide support, which makes it easier for existing as well as new users to make their experience the best. People who have been using WooCommerce for a long time, recommend it for e-commerce website, while those using Magento prefer it for all e-commerce purposes. As you are aware, almost all e-commerce platforms comes with multiple features and functionalities that makes it easier to install, set up and gear up all these at low costs. If you have been planning to set up your business online, then of course, any of these would have been on your list. We at Acowebs have developed woocommerce plugins that will help you customize store and also aid extra woocommerce product option with feature rich plugins that are light and fast. You can easily supercharge your woocommerce store with these plugins and enjoy a hassel-free experience, checkout the best woocommerce extra product options.